Crystal Cove Beach Resort Photo Tour - Resort, rooms, pool and beach photos. Spacious studios and suites with comfortable furnishings and lots of room for families. Separate dining areas, and full kitchens for dining-in! Besides its large, roomy accommodations at a value price, Crystal Cove is best known for its location next to Sapphire Beach. 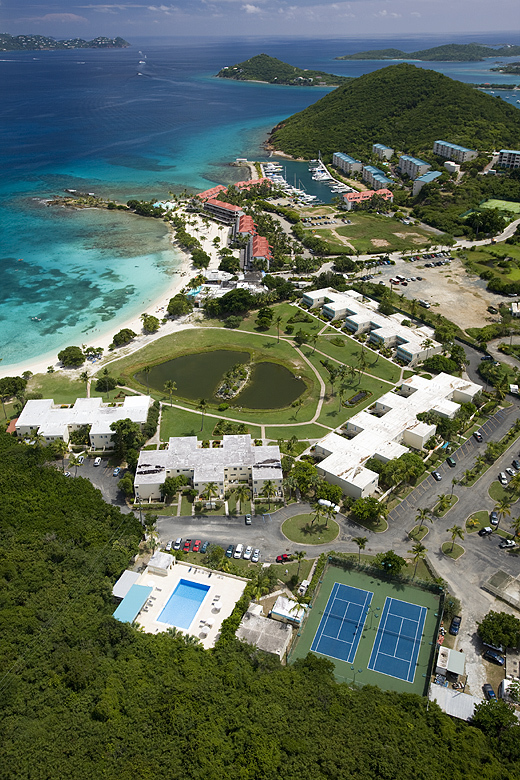 Sapphire Beach is a world class white sand beach, and home to the red roofed Sapphire Beach Resort with its activities, shops, and restaurants... all of which are available to guests at Crystal Cove Resort Hotel. 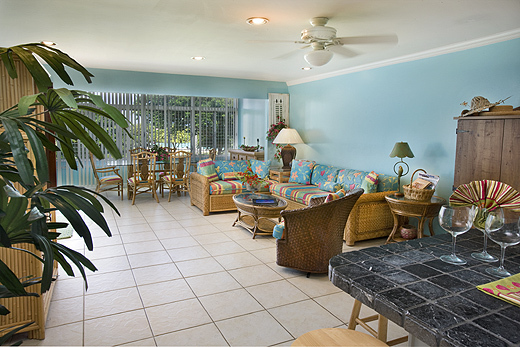 Enjoy the pool and tennis courts nestled along the lush tropical secluded area.